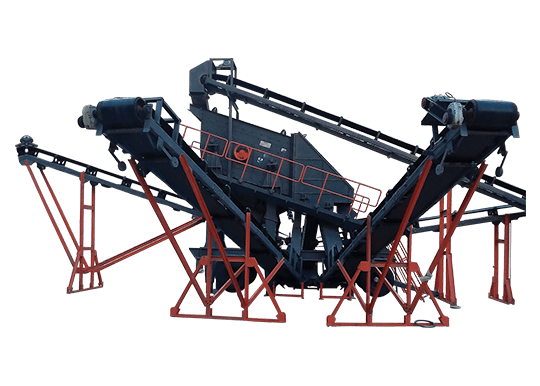 Welcome to India’s well respected manufacturer of high quality crushing and screening equipment. 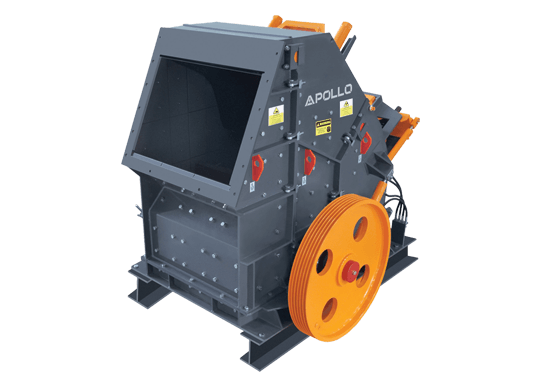 Gujarat Apollo Industries Ltd. hails from Mehsana district of Gujarat and is the flagship company of Apollo group of Industries. 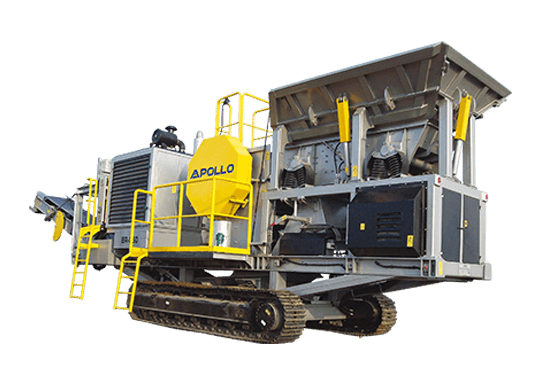 Established around 50 years ago, Apollo group has catered the Earthmoving industry in India and abroad with its high quality products and world class after sales services. 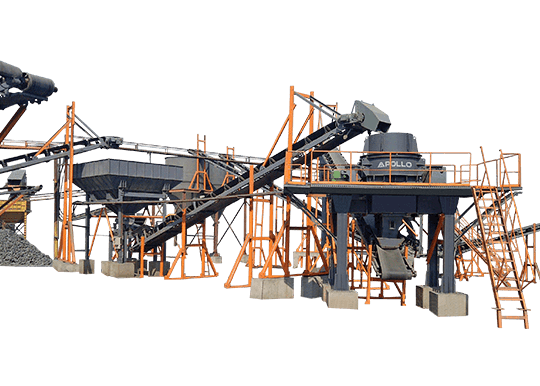 With the equipment technology being refined through years of experience, as a part of continuous improvement of product and processes, Gujarat Apollo continues to provide state of the art and technically savvy crushing and screening solutions serving industries like quarries, mining, construction and recycling. This is backed by a strong team of after sales service engineers offering the best level of comfort to the customers on product life support. 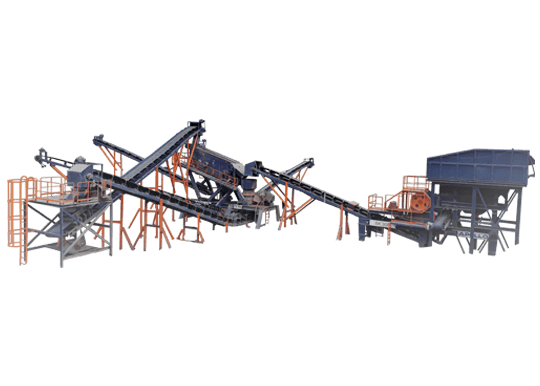 With the widest range of equipment offered Integrated Static and Mobile Crushing & Screening solutions and other Allied Equipment along with main business verticals for over four decades unlocking value proposition with ethics and integrity. 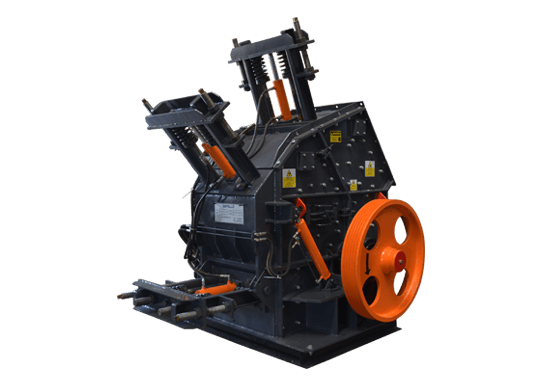 Gujarat Apollo is renowned as the pioneer of several construction technology especially Asphalt road construction equipment, which had a modest beginning with a technical agreement with Baber Greene Inc., USA in 1987 and was transformed into a Indo-Swiss joint venture called AMMANN India Pvt. 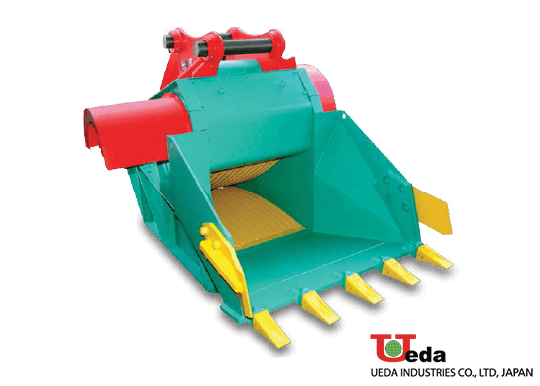 Ltd. which is a leading manufacturer and exporter of complete range of Asphalt Road construction equipment and is renowned for its customer loyalty and innovation. 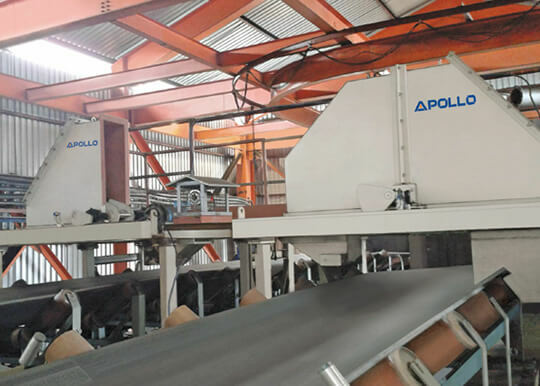 Gujarat Apollo’s primary production facility is located in Dholasan village in the district of Mehsana in Gujarat, India. This facility has been certified with ISO 9001:2015 and OHSAS 18001:2007. 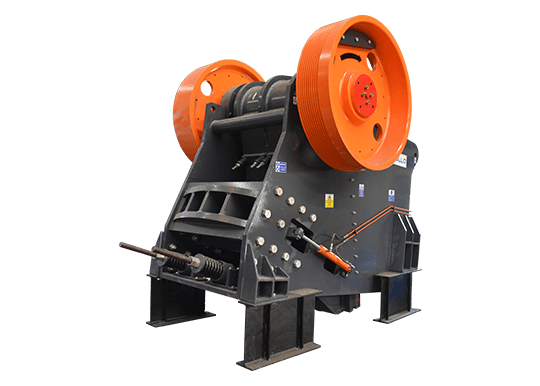 The presence of an exclusive and state of the art design and manufacturing facility provides significant value to our products that are equipped with high technology controls. Presence of an in-house material machining and cutting center helps control the production timeline and ensure optimum quality. 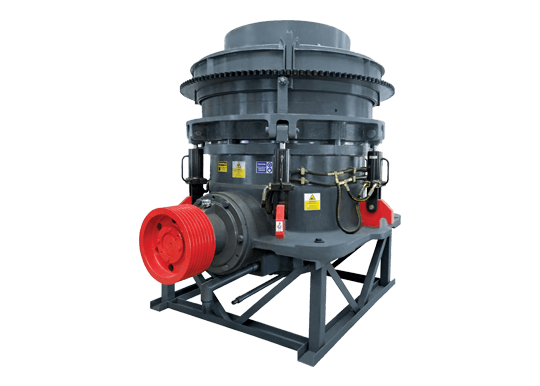 Having a captive foundry enables us to control the chemistry and quality of important wear components. Copyright(c) 2018 Gujarat Apollo Industries Limited (ISO 9001:2015). All Rights Reserved.